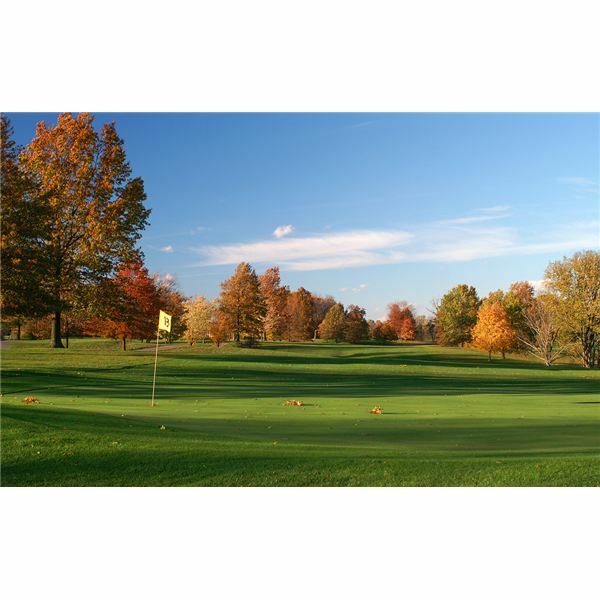 Golf is an extremely popular sport and is played on some of the most beautiful manmade settings. Each golf course is different and it is your job as a photographer to capture this uniqueness. 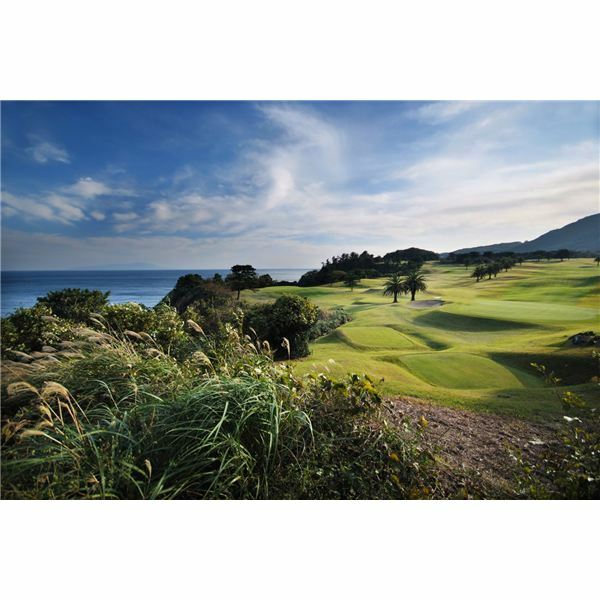 There are several professional golf-course photographers who dedicate entire careers to photographing these beautiful destinations, but with these tips you too can achieve some incredible results. What you want is for your photos to look more like brochure-quality art and less like your typical snapshot. As with most photography and landscape photography in particular, the quality of the light is critical! The golden hours before and after sunset and sunrise provide warm magical light that can do wonders for your photography. Also, by getting up early or staying out later in the evening, there will be less people playing which can be a distraction in your photos. Call attention to the details and fact that what you are photographing is a golf course. Photographs should include the flag, sand pits, ponds, and whatever else is interesting in your scene. Get down low and go wide with some close-ups of the grass and rest of the course. Try different angles and interesting perspectives (get up high) to get those unique shots. When composing your image, remember rules like the rule of thirds and to use a small aperture to maximize your depth of field. Remember to capture the sky and clouds in addition to the green grass. If you are composing your photos with people or other elements, consider what they add to the shot. If they are distracting, remove them or find a different composition. Every shot should have a purpose and subject to avoid looking like a candid snapshot. These two additions for your camera will allow you to take extra-stunning photos of golf courses and other landscapes. The first is a circular polarizing filter (CPL) and the second is an ultra-wide angle lens. A polarizing filter allows you to achieve more detail of clouds in the sky. It deepens the blues and greens giving extra saturation and more vividness to your images. It is also one of the only filters that cannot be replicated in post-production and every photographer must have one of these filters for their lenses. A wide angle 35mm equivalent of a 14-24mm or 16-35mm lens (10-22mm on a crop camera) is essential for landscapes. This will allow you to capture an extremely wide field of view and encompass the magnificence of your scene. Golf courses are large scale and the only way to portray this size adequately is a wide angle lens to show just how large it is. Use a small aperture (F/8 and smaller) to maximize depth of field. Use a tripod if shooting at shutter speeds of 1/100 or lower to hold your camera level and steady. Shoot RAW for maximum detail and dynamic range. Unsure of the best exposure? Bracket your exposure and use your histogram. Follow these tips and suggestions when learning how to photograph a golf course and you’ll get the great shots you were hoping for!